Book a guided Greece tours and discover the magic of Greece. 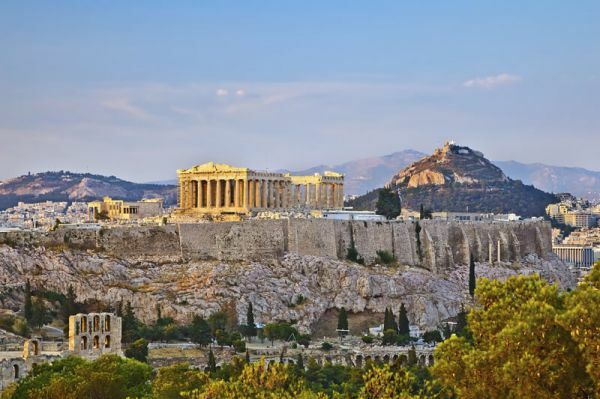 Tour holidays in Athens, Santorini, Mykonos and much more await you with a Greece Tour. If you require more Greece tour information and would like to speak to a Greece travel expert please contact us today on 0208 185 0440.